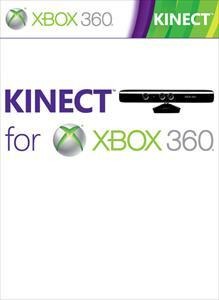 This montage showcases all the games available on Kinect beginning November 2010. You are the controller for all these amazing experiences. Kibocsátás dátuma: 2010. 10. 28.